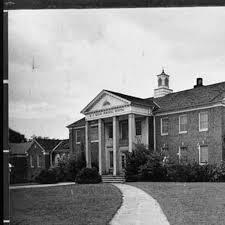 Hawkinsville State Hospital, Georgia Archives. The API Gals, from Archer Paranormal Investigations, are conducting a public investigation at the Hawkinsville State Hospital, Hawkinsville, Georgia on Friday, April 17th, 2015. The event is limited to 10 people. Cost is $40. The closed facility was featured on Destination America’s Ghost Stalkers. Join the API Gals as we discuss how to properly conduct an investigation, equipment, and all things paranormal. Hurry. Spaces are going fast!